Do you own a bunch of vintage, decorative plates that are right now hiding in a closet? 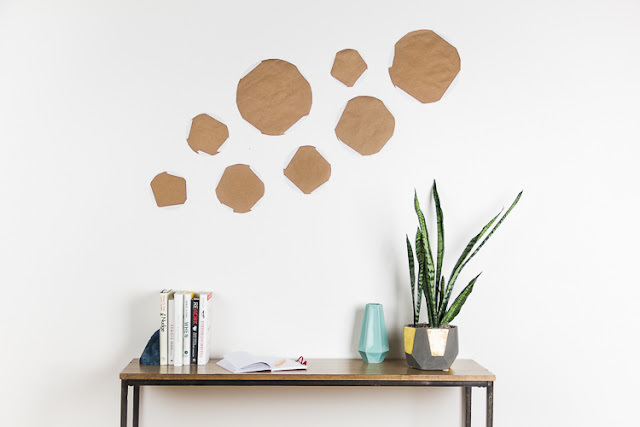 Instead, showcase their beauty by displaying them on an empty wall in your home. 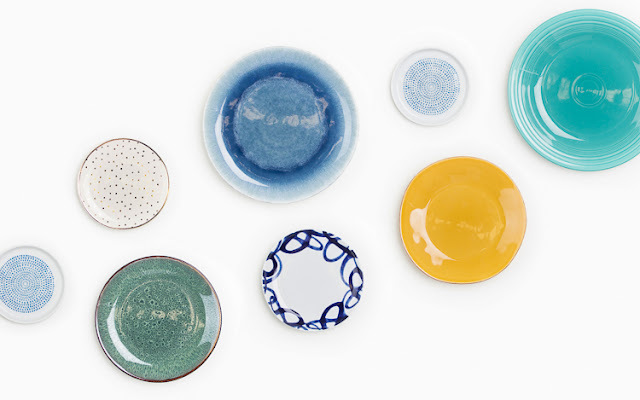 Hanging decorative plates is a fun, chic way to add color, texture, and dimension to any living space. 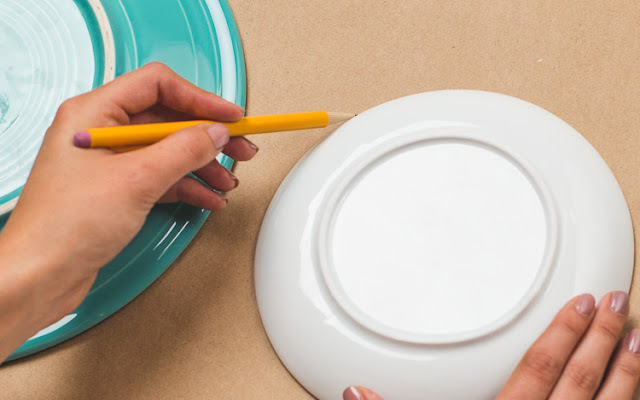 Invaluable created this easy, step-by-step guide on how to hang decorative plates in 4 simple steps! Be sure to gather your favorites, follow the steps, and create a statement wall in an instant! Also, be sure to reference the below infographic on styling tips to make your decorate wall plates look effortless.